YANGON — Artist Maung Maung Thein (Pathein) is showing his fifth solo art exhibition at Lokanat Gallery in Yangon from Sept. 18-25. The exhibition features natural scenery and traditions from different parts of Myanmar as well as scenes from Phuket in Thailand. 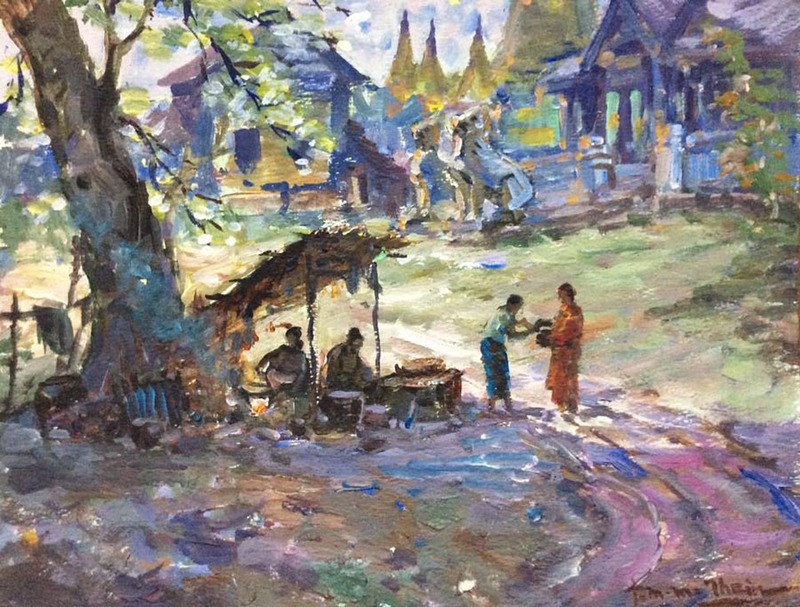 Maung Maung Thein has been teaching painting to children since the 1950s. The 79-year old studied painting from artists of the colonial period like Saya Myit, U Maung Maung Mya and U Thet Win. 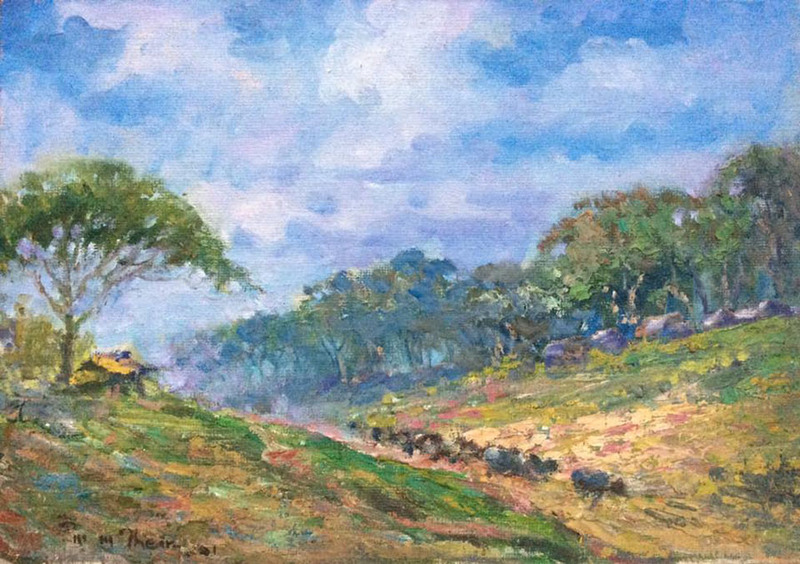 He completed some of his paintings in the exhibition in the 1980s. 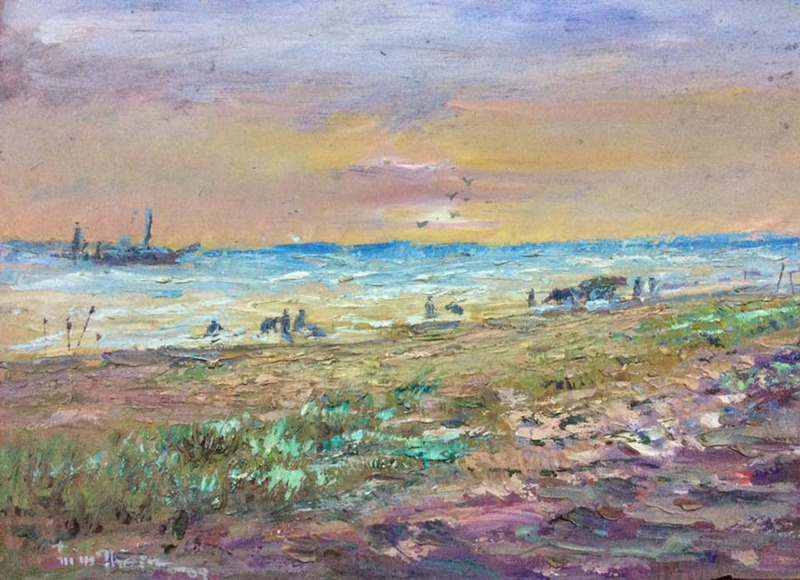 He is also showing outdoor paintings he drew in Phuket. 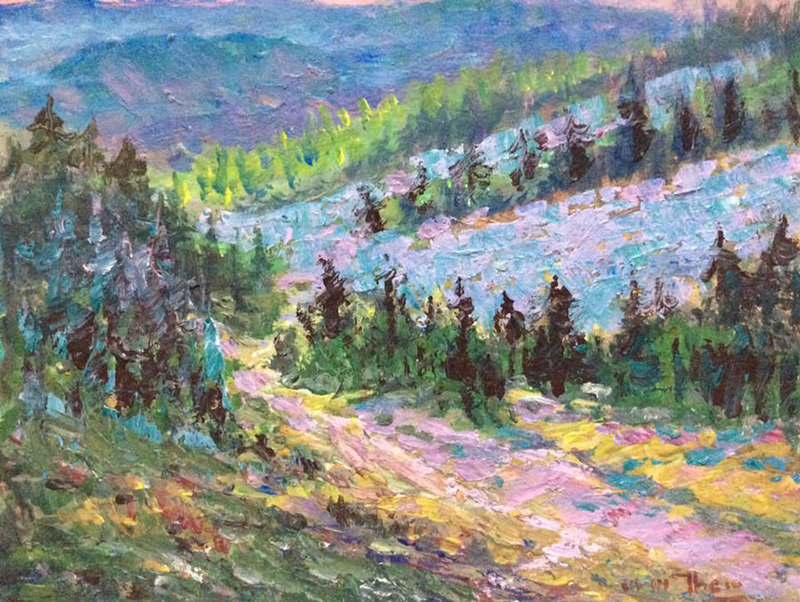 Prices of the 60 oil and acrylic paintings range from US$100-$700.